Skeptic that I am, paradise seemed like a child’s dream. There are no places of infinite languor, all needs met without trying or asking. But the smell of frangipani came through the industrial smell of transportation and commerce, through the heat and hustle, through the grit, with a promise of luxury. It sweetly broke down my reservations.The first time I landed in Honolulu, it came to me on humid heat waves, a sweet fragrance wafting over and under the acrid smell of jet fuel, the smell of paradise, the promise of languid afternoons on shaded lanais and morning swims in luxuriously rolling surf, days surrounded by flowers and exotic birds. But, I did not know the name of this smell. It was faint, delicate, elusive. 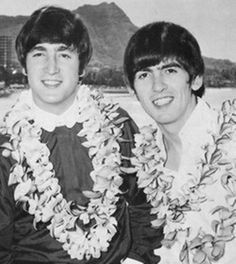 I’ve been back to Hawaii many times since first smelling frangipani, or Plumeria. I’ve marveled at the flowering trees growing around white sand beaches, beside condos I’ve rented, along streets and parks and in public gardens. I see its beauty repeated in art and jewelry, its essence added to colognes and lotions. I smell it and relax, fall in love, let go. 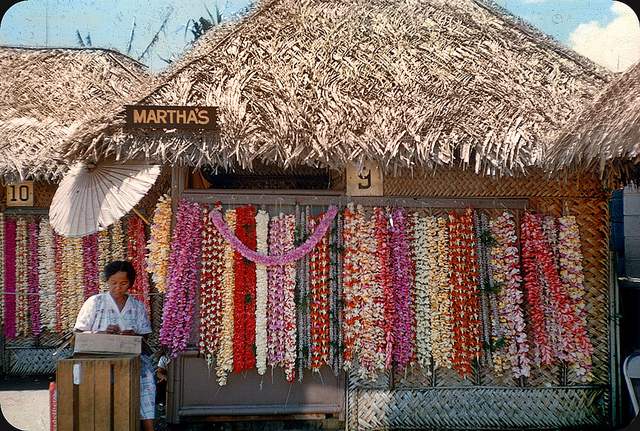 Once I was so overcome with lust for the smell, I tapped the ATM at the Honolulu airport and bought dozens of leis to bring home, over-drawing my checking account and creating a financial mess to clean up when I got home. But I passed out leis to family and friends when I got home, saving some to ring my bed pillow for a sweet, delicious sleep. Such is my lust for this seductive smell. 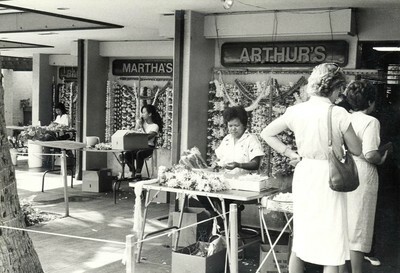 The strength of this fragrance pulls me in every time I land in Honolulu and the strength of the aroma is thanks to the women who work in the airport’s lei stalls, women who for generations have laced the waxy, aromatic flowers into leis used to grace the necks of visitors with Aloha greetings as they arrive. The women have a long history of welcome that never fails to melt my starchy mainland resistance to the pleasures of the islands. 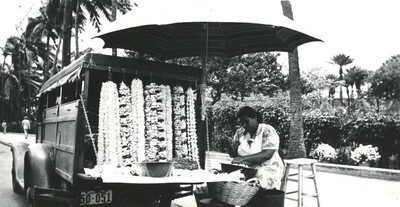 Click the caption below for a feature on these Honolulu lei makers. They say the woody shrub is easier to grow than you might think. A few precautions in the winter, as covered in Yamagami’s FREE Plumeria Guide, are all that’s needed. 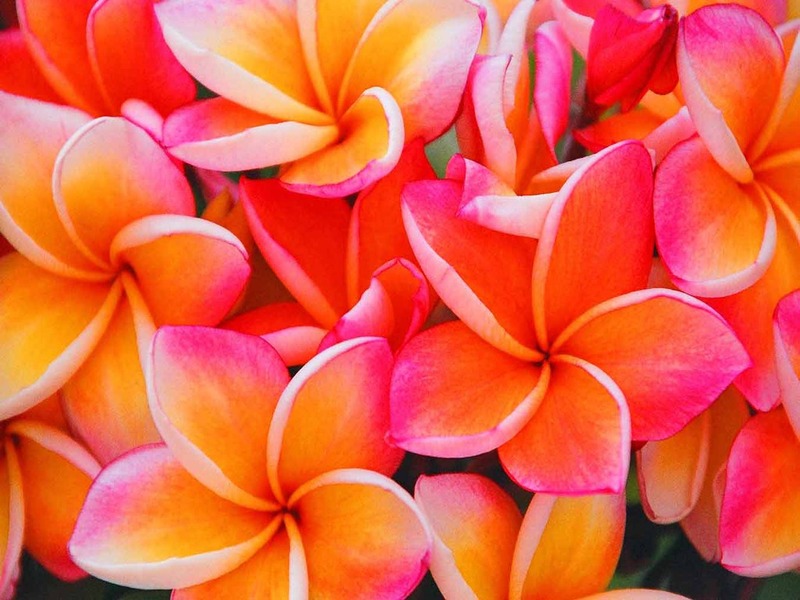 They offer some of the best colors and selections from California’s leading Plumeria grower. Supply is limited. Plumeria (common name Frangipani) is a genus of flowering plants in the dogbane family. It contains seven or eight species of mainly deciduous shrubs and small trees. They are native to Central America, Mexico, the Caribbean, and South America as far south as Brazil, but can be grown in tropical and sub-tropical regions. A word of caution, the plant is in the oleander family, a plant that can be toxic to horses. Check with nursery staff before planting around corrals. Also consider other plant choices for kennel and children’s play areas. I’m afraid Plumeria won’t grow very well in the Sacramento Valley where I live, but those in humid, coastal areas can probably bring the promise of paradise to flower. 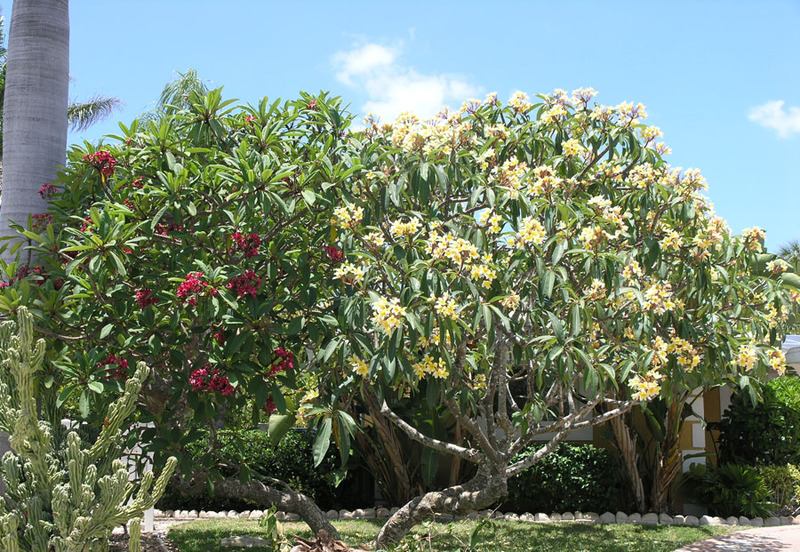 The South Coast is especially well suited to grow plumeria. I hope you’ll consider planting some frangipani trees. Maybe the fragrance will find its way to my garden on a warm summer morning and awaken me to the promise of paradise.